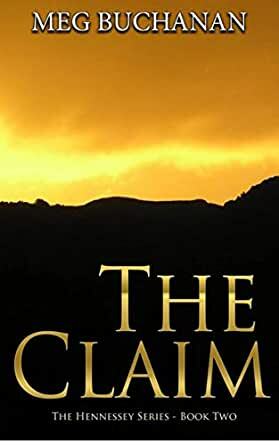 The Claim (Hennessey Series Book 2) - Kindle edition by Meg Buchanan. Literature & Fiction Kindle eBooks @ Amazon.com. This title will be auto-delivered to your Kindle on April 30, 2019. He dreams of hitting the motherlode. But if his past catches up with him, his glittering vision could turn to dust. New Zealand, 1875. William Hennessey mourns for his lost wealth. After fleeing England to avoid criminal charges, he hopes to make his fortune mining the rugged country’s vast reserves of gold. But then he meets Mere. She’s beautiful and passionate and furiously opposes his claim on her sacred land. As he forges ahead with the dig, William’s hasty ambitions lead to a grisly injury. And to his surprise, the one person willing to nurse him back to health is Mere. When rumors abound of old enemies hunting him down, can William escape his past to strike gold in life and love? 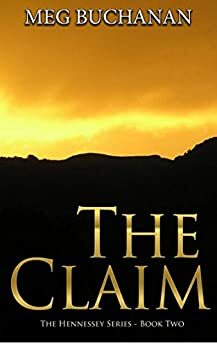 The Claim is the second book in the adventure-filled Hennessey historical fiction series. 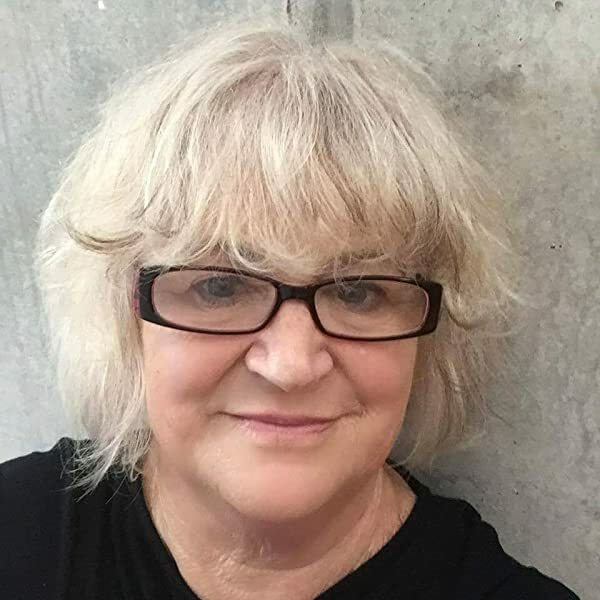 If you like charismatic heroes, conflicted hearts, and dangerous frontiers, then you’ll love Meg Buchanan’s action-packed novel. Buy The Claim to risk it all for fortune and romance today!